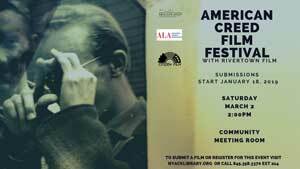 $25 General Admission, $20 Rivertown Members. Including film clips featuring Sam and his music, a discussion moderated by Nyack Sketch Log historian and artist Bill Batson, and a performance by Sam Waymon and the New School Band celebrating the music of Sam’s sister, the incomparable Nina Simone. was honored as one of the ten best American films of its decade by the Cannes Film Festival but was barely distributed to American audiences. 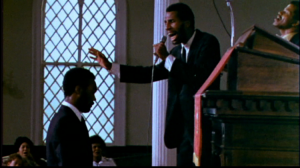 Later Sam appeared in and contributed music to Jonathan Demme’s Philadelphia. The evening will include film clips, a Q&A between Sam and local historian Bill Batson (Nyack Sketch Log), and Ganja & Hess producer Chiz Schultz, and will culminate with Sam Waymon and the New School Band in a performance dedicated to Nina Simone. Born in North Carolina, Sam Waymon began his musical odyssey playing along with his sister, Eunice. His sister left North Carolina in the ’50s and traveled north to pursue her career. Along the way she dropped her given name and became one of music’s most influential and independent musicians, known as Nina Simone. Sam performed with and wrote music for his sister for over ten years but finally broke away to develop a style of his own that combines gospel, R&B, blues and jazz. Sam went on to record for record labels like: RCA, Polygram, and his own label Resolution records. 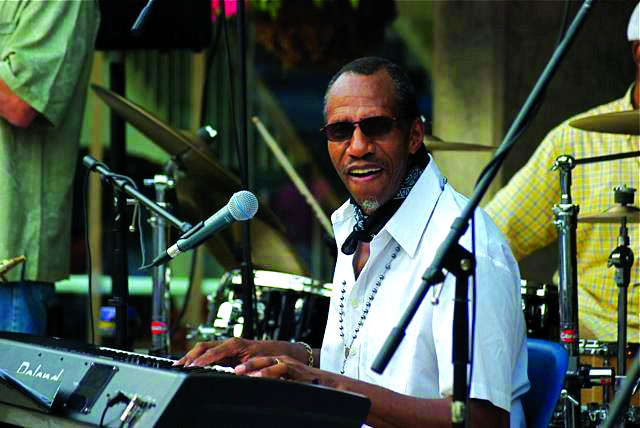 He has worked side by side with legendary artists such as Miles Davis, Donnie Hathaway, Roberta Flack, Phyllis Hyman, The 5th dimension, Main Ingredient, and the list goes on and on. $25 General Admission, $20 Rivertown Members. Purchase tickets here. LINKS: Bill Batson’s “Sketch Log” profile of Sam Waymon in Nyack News & Views. 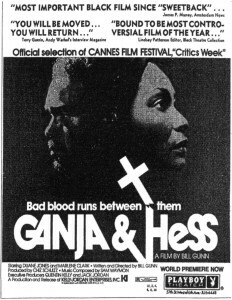 Ganja & Hess (and Bill Gunn) from Turner Classic Movies (TCM.com). 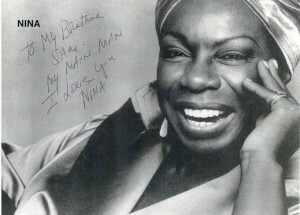 Sam Waymon on the casting of a new biographical film about Nina Simone, in the Amsterdam News and Newsday. Sam Waymon and the New School Band will play music honoring Nina Simone at the Nyack Center on Dec. 1.